A long and adventurous drive through Iceland's ring road was behind us and it was time to head back into civilization. 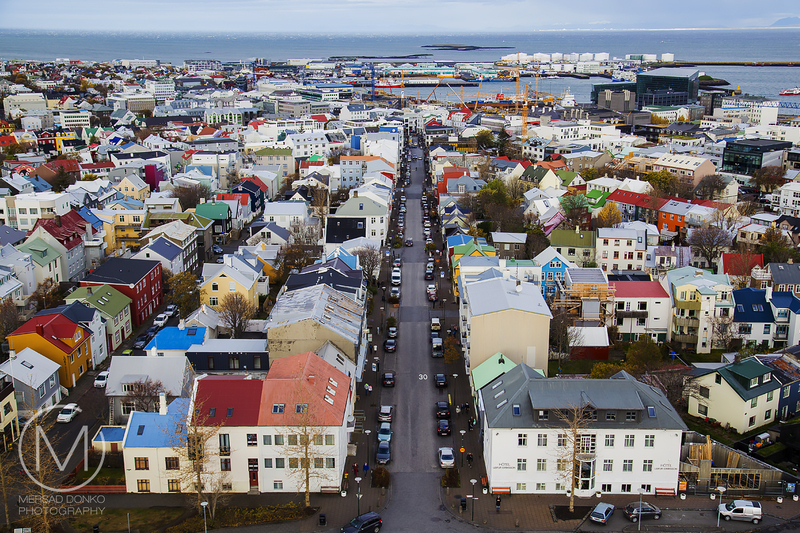 Reykjavik won't feel like other major capital cities in Europe. It's very much it's own thing, just like everything in Iceland. Don't expect skyscrapers, big buildings or rush hour. 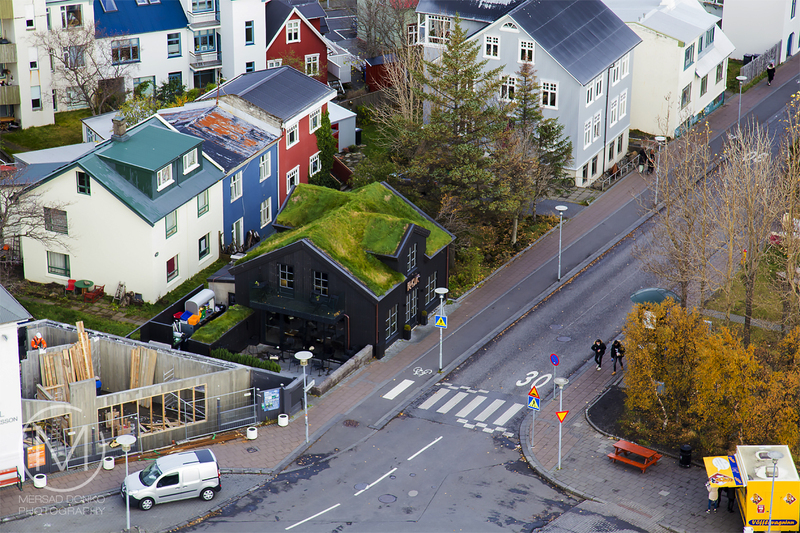 Reykjavik operates under it's own rules and I think that's a beautiful thing. The city is relatively small, feels cozy and reachable and in reality you can spend one day here and see pretty much everything. 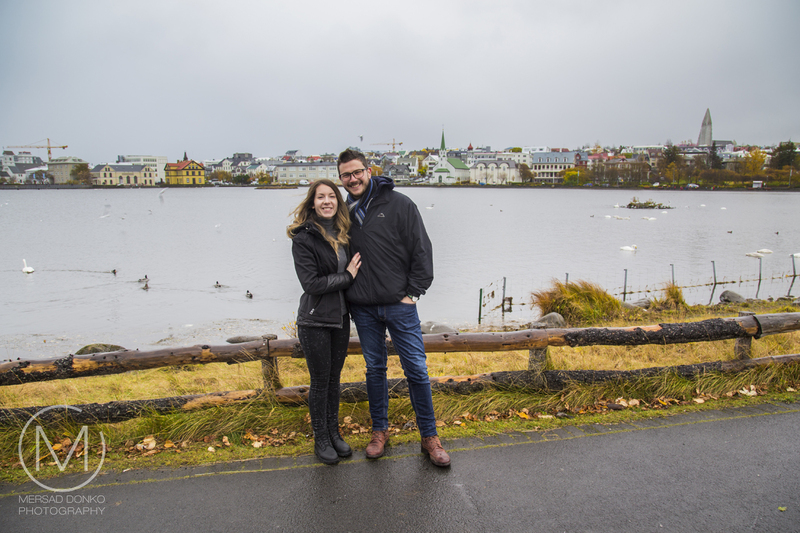 We spent the last two days of our Iceland road trip there and in this final post from our travel series I hope to show you the highlights from Reykjavik. 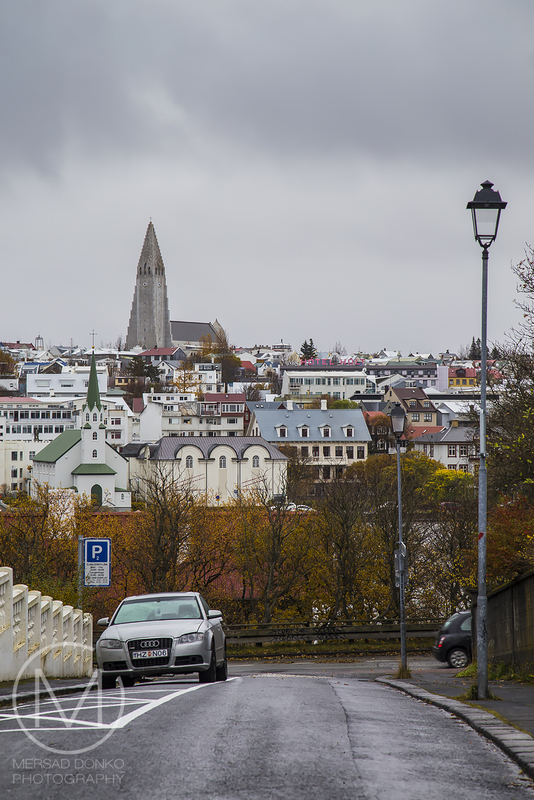 Reykjavík is believed to be the location of the first permanent settlement in Iceland, which, according to Ingólfur Arnarson, was established in the year 874. Until the 19th century, there was no urban development in the city location and even today the city is under construction, roads being build, new development making the capital grow on the sides. 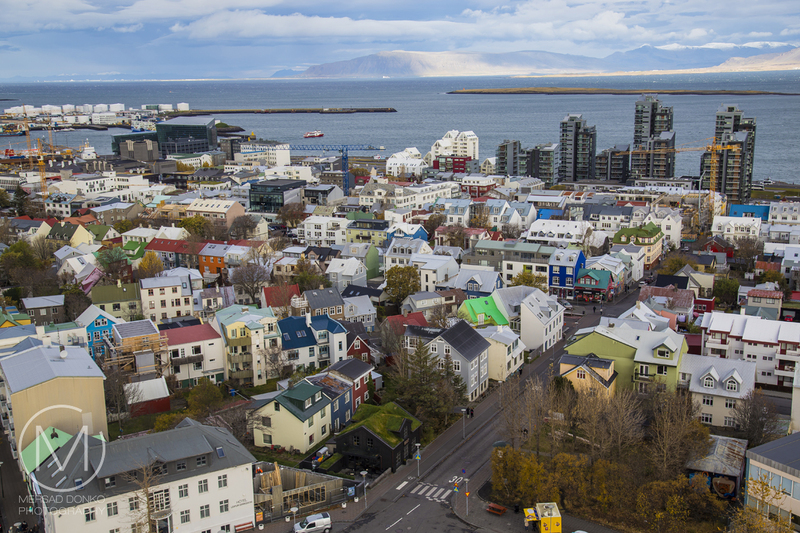 Reykjavik was founded in 1786 as an official trading town and grew over the next decades, as it transformed into a regional and later national center of population, economy and governmental activities. It is among the cleanest, greenest, and safest cities in the world according to surveys. 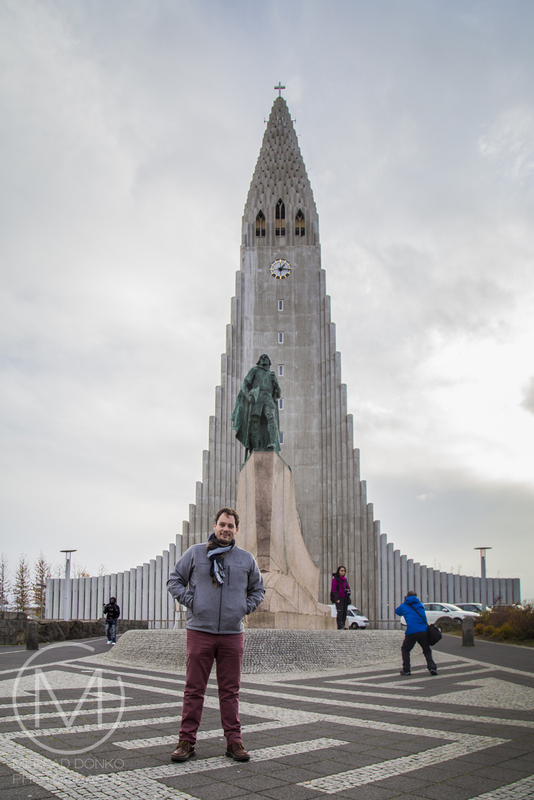 The first place we visited in Reykjavik was the Chruch Hallgrímskirkja. You will find it in every tourist guide and online site. It's the most prominent feature of the city. You should definitively visit it. Entrance is free, but I wouldn't recommend paying to visit the tower unless you want to take some scenic pictures of the city. This is because there is no platform or open views. It's mostly gated windows so you won't be able to take selfies or portrait shots. But see for yourself if you happen to visit there. The views of the tower from the top of the tower can't be beat, but as you can see two images down, it's hard to capture people up there with the city. 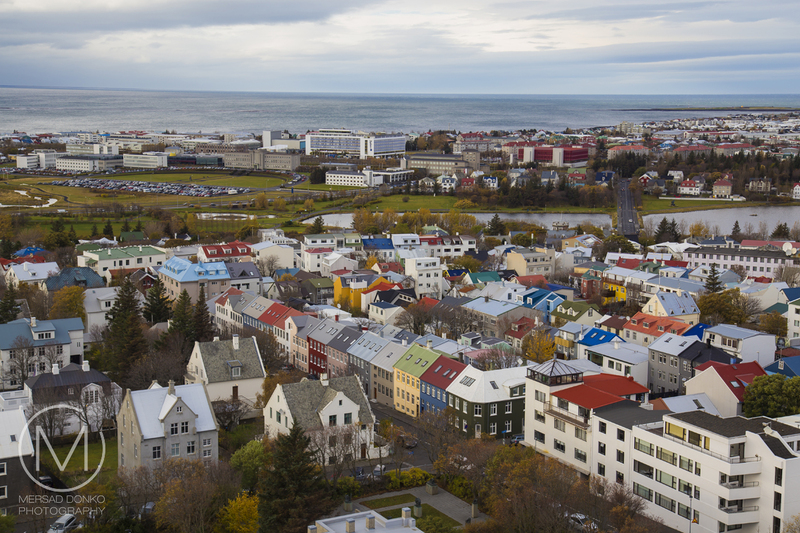 Reykjavik is relatively small and can be easily over viewed from up here, since the tower of the church is open up on all sides. It took 41 years to build the church: construction started in 1945 and ended in 1986, but the landmark tower being completed long before the whole church was completed. 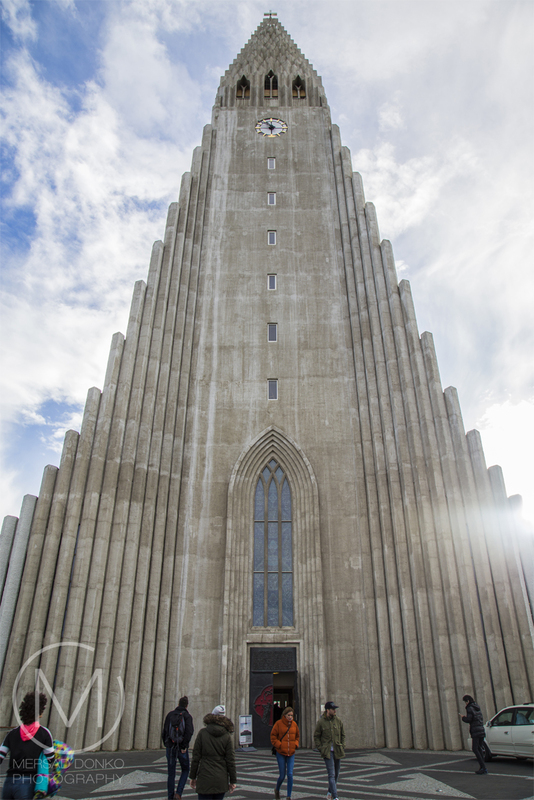 The church was originally intended to be less tall, but the leaders of the Church of Iceland wanted a large spire so as to outshine Landakotskirkja (Landakot's Church), which was the cathedral of the Catholic Church in Iceland. This is a is a Lutheran parish church. After our visit to the church we walked the inner city. 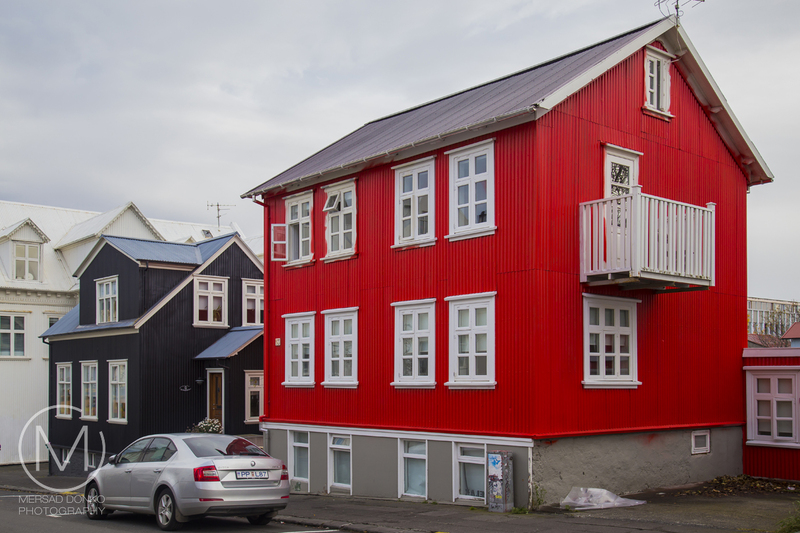 The main walking streets in Reykjavik are Austurstræti street and the continuation of it in the Bankastræti and Laugavegur street. 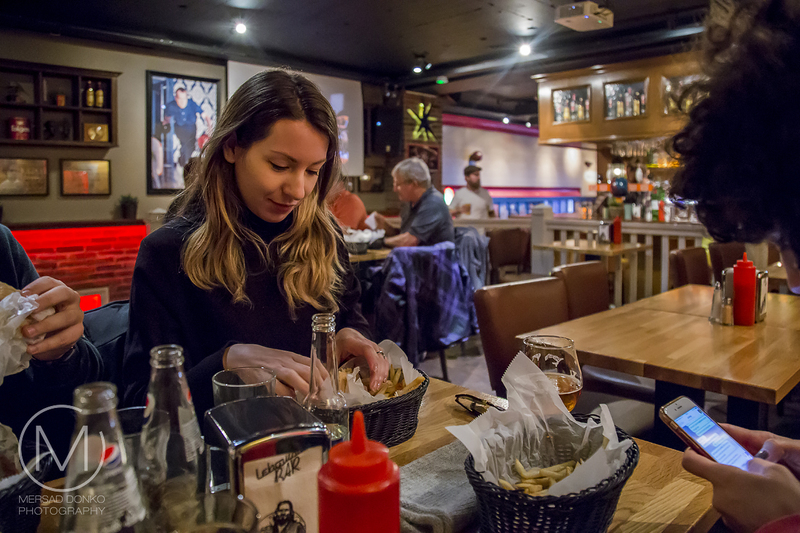 We had lunch at the Lebowski Bar in the heart of the city. 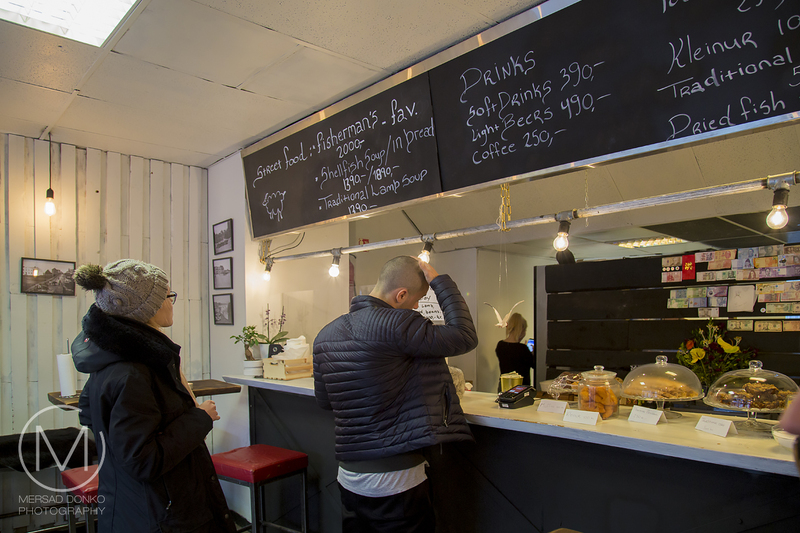 There is not much to Icelandic food. They have the Skyr yogurt which is great, great fish selection, but mostly the food is concentrated around American and Italian cuisine. 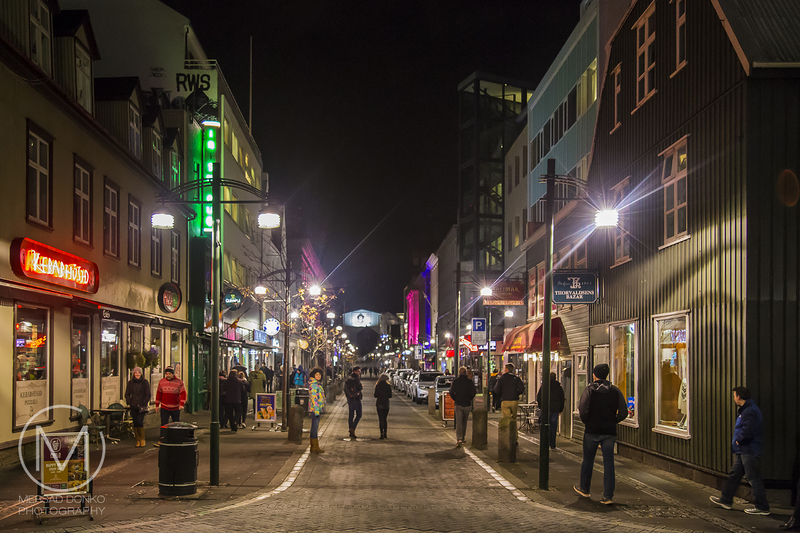 Nightlife in Reykjavik is very prominent and wonderful. 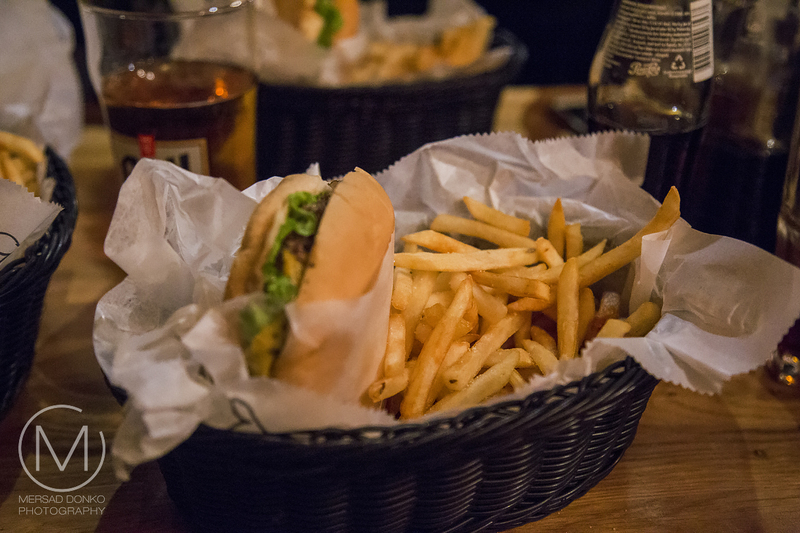 There are many local pubs and cafes where you can drink, eat, dance and simply relax and have fun. Be aware of the steep prices of beer. 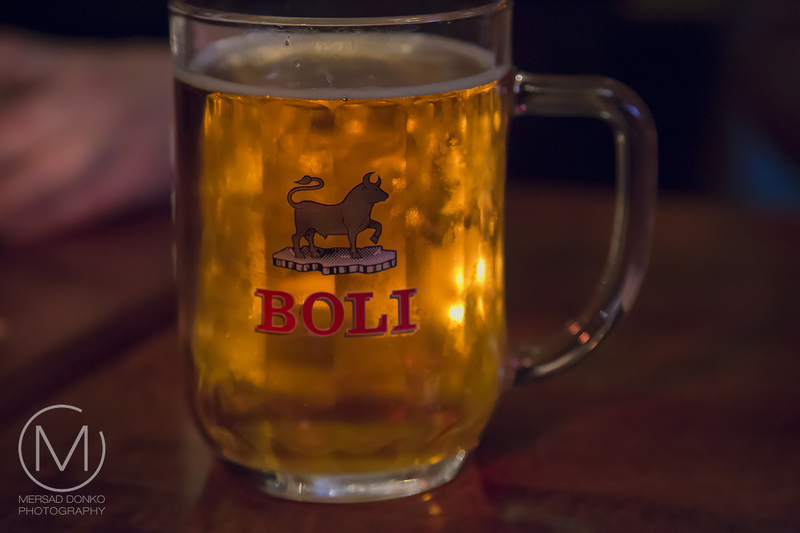 One 0,5l beer is around 10 EUR/12$. 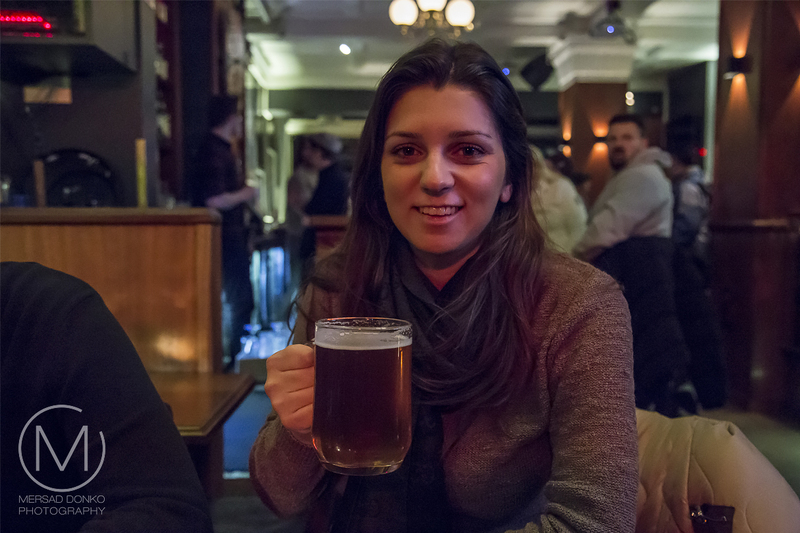 We had drinks in The English Pub Reykjavik. The crowds were fun and we even met and got to know some Icelanders there. Outside the center of the city there are many more sights worth seeing. 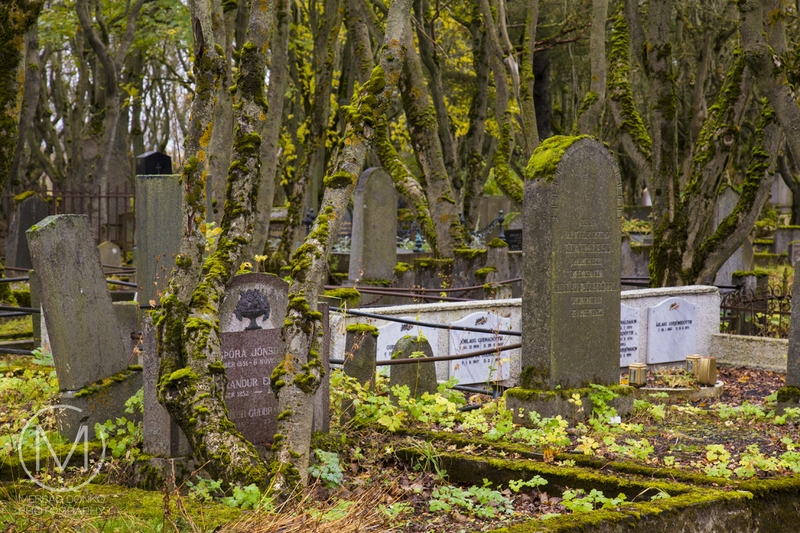 First up is the old cemetery Hólavallagarður. 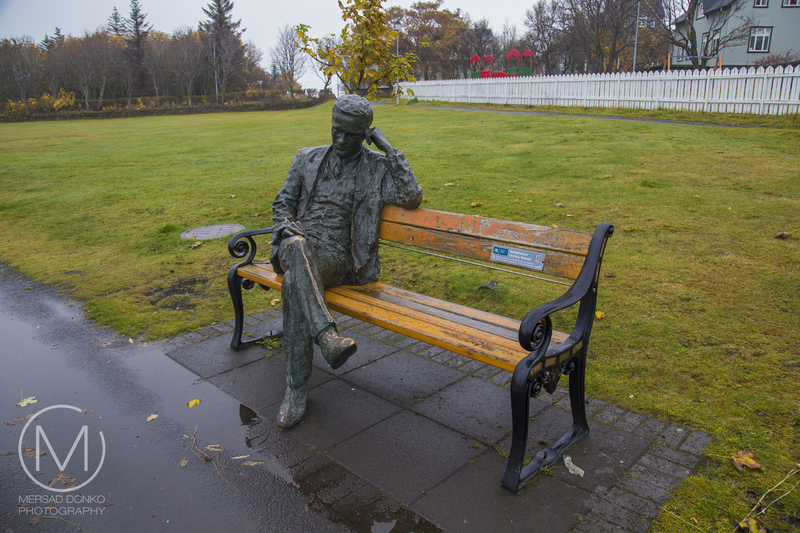 It is the resting place of Jón ‘Forseti’ Sigurðsson, the leader of the Icelandic Independence Movement, Hannes Hafstein, a famous poet and politician, and Bríet Bjarnhéðinsdóttir, a teacher, editor, politician and one of the early advocates for women‘s liberation and suffrage. 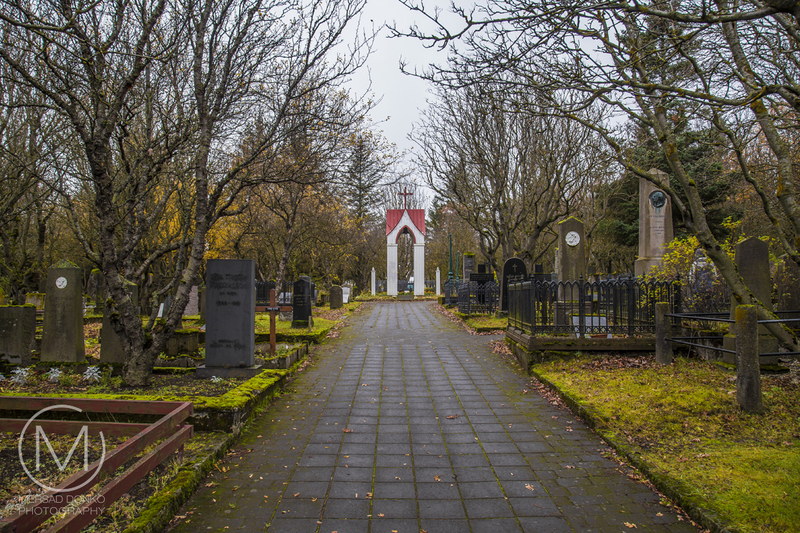 Hólavallagarður cemetery in Reykjavík made the National Geographic’s recent listing of the five ‘Loveliest Cemeteries’ in Europe. 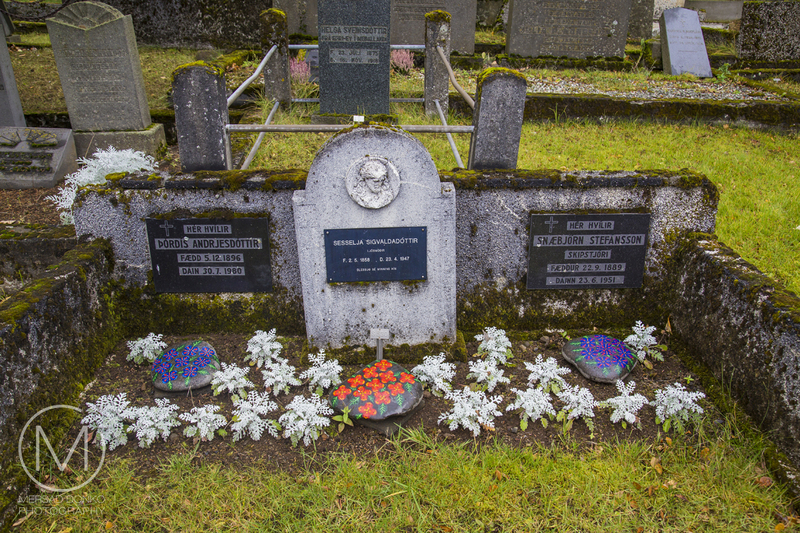 Visitors are encouraged to not look at cemeteries as gloomy and ghostly but rather as cultural relics and a kind of botanical gardens. Not only is this a very calming and serene place, but it's also undoubtedly a unique way of looking into Iceland's past. 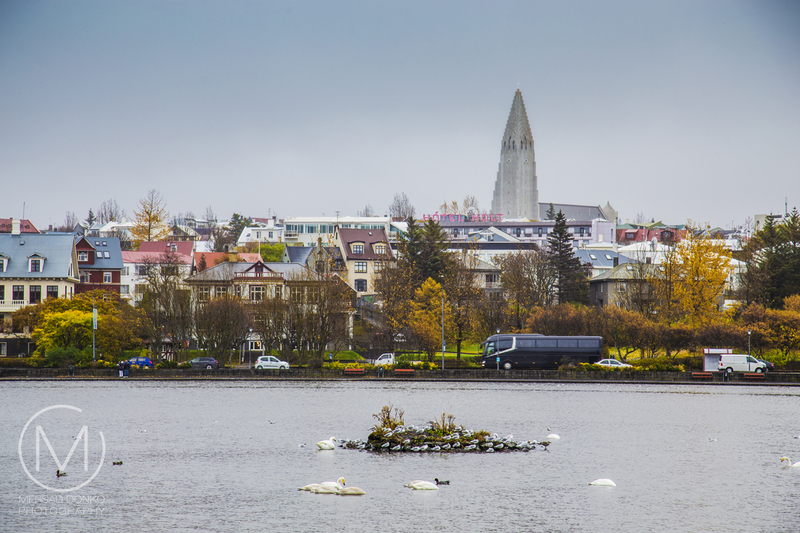 Reykjavik is also known for the big city lake called Tjörnin. 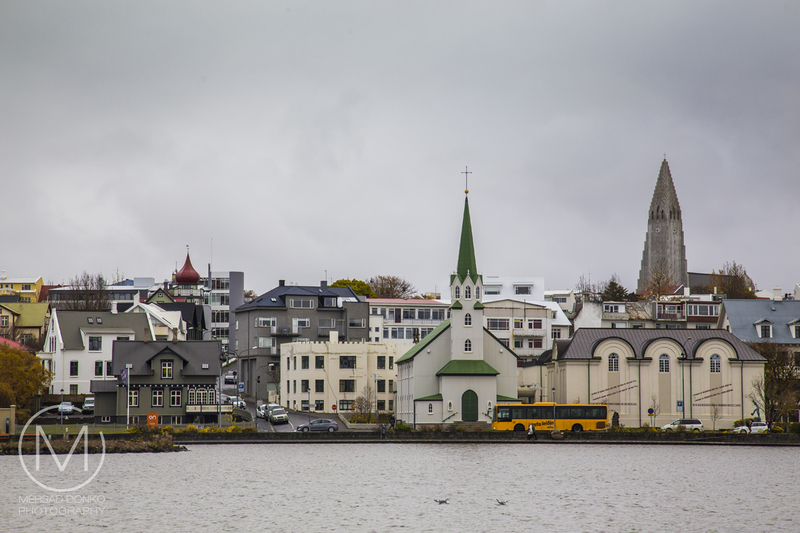 Most visitors to the city pass along its shore, as it is situated in the city center next to the Reykjavik City Hall and several museums. 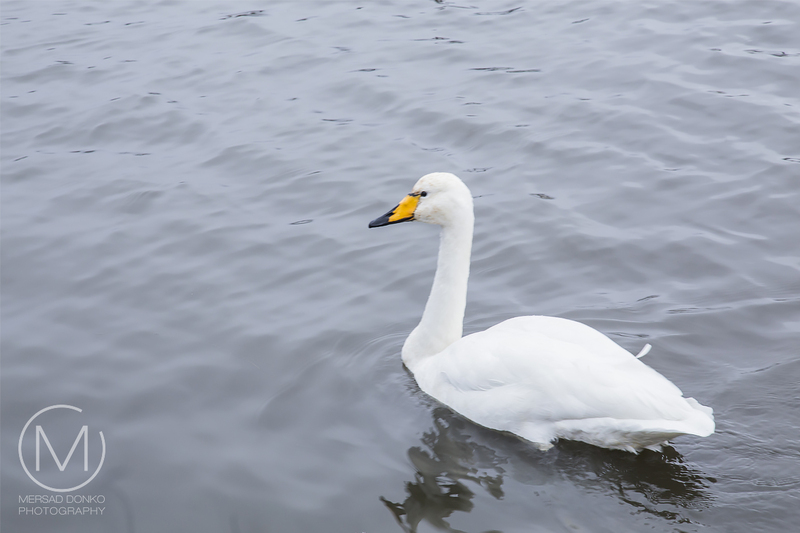 Tjörnin means "the lake" or "the pond". 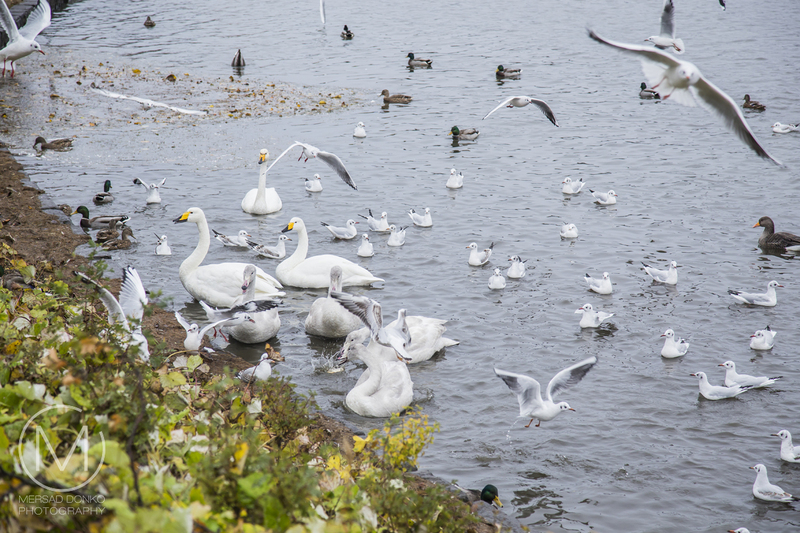 Bird feeding on the lake shore, a popular pastime, has led to the lake being called "the biggest bread soup in the world". 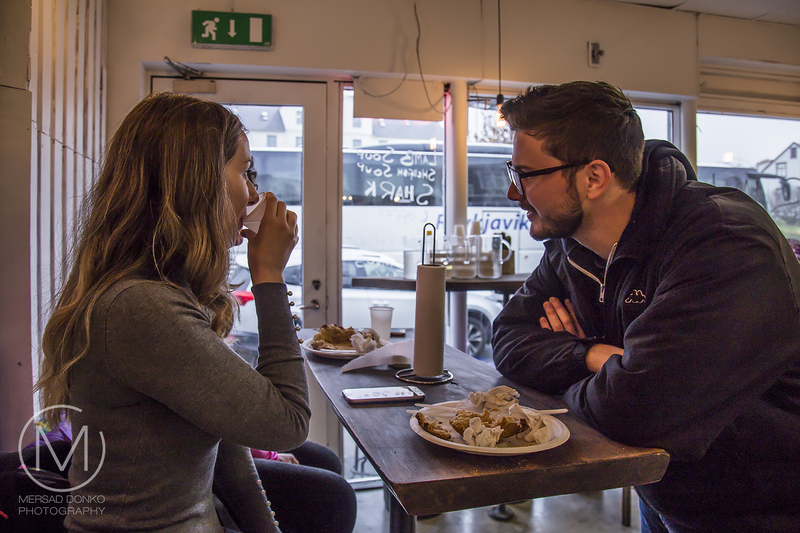 One last meal was had at the Icelandic Street Food. 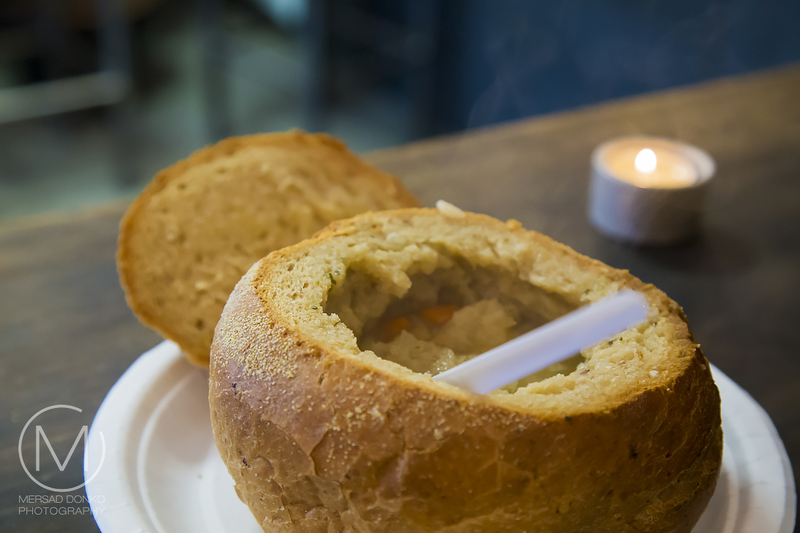 They serve fish and beef soup in bread bowls. The fish one is a bit more delicious to me then the beef soup, but both are charming and the place is cozy and has a friendly owner who is very hands on, serving people and greeting them. After lunch we went back to our apartment. Next day we had a early flight back home. We spent an amazing 9 days in Iceland, filled with natural wonder and Nordic charm. It's a country both wondrous and strange, exciting and relaxing. Traveling the ring road has been a unforgettable adventure. Back home it's time to look forward to new travels and the holiday season. Until the next trip, thank you for coming along and sharing the journey with us. Beautiful photos of a beautiful town, my friend. Thank you for sharing. This has been a most interesting travelogue, Mersad. The city is very picturesque, especially the views from the tower of the church. It was interesting to see the grass roof on one of the buildings. Thank you Linda for visiting and coming along this journey with us. 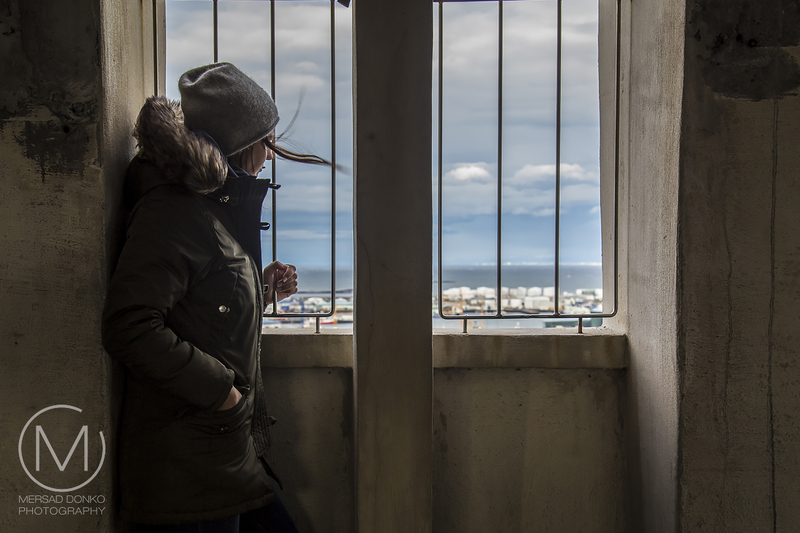 The views from the tower are really something, perfect for photographers. Thank you for the great photos and commentary on your Iceland trip. That church is amazing looking. So glad everybody loved this travel series. It has been so unique when compared to other destinations previously visited. so many beautiful colors on roof and homes and buildings, the church is magnificent and I like that roof that is covered with grass.. I liked that roof too. I wonder how they maintain it. wir sind in die Kirche nicht reingegangen. 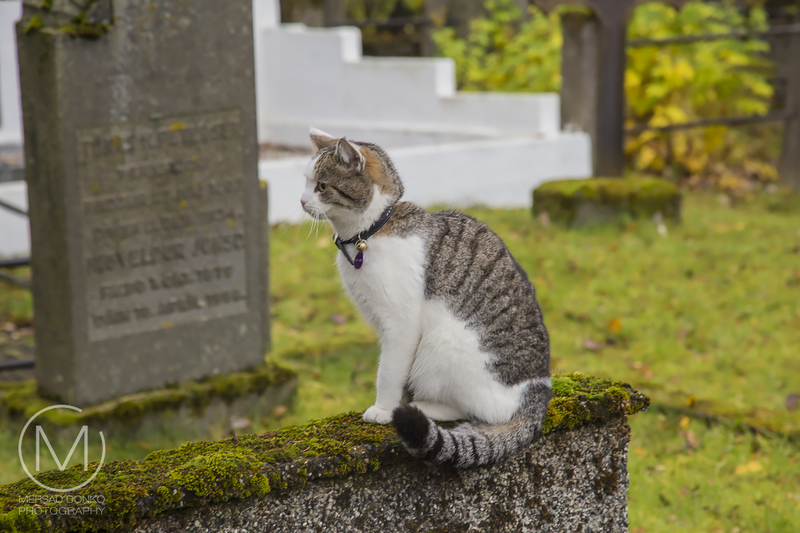 Die Katze im Friedhof ist niedlich, schöne Fotos. Viel has Du in der Kirche nicht verpasst, nur für die Bilder von oben zahlt es sich aus. That church steeple is very unique - and beautiful. I've enjoyed your latest travel series very much. Thank you Linda. So glad you enjoyed it. Love the church, Jasmina by the window, and the night shot. It's been a great trip! That's actually Selma by the window :) Thanks for coming along on our journey. I find the views fascinating. The colourful homes and then that immense tower of the church.Thanks for sharing these images. I'm amused that the churches were competing for the biggest tower. Love your pictures! These photos are beautiful You must have had a superb trip! I love the views of the city where you can see all those multi-colored houses arranged like a handful of dice that someone scattered around. As always, your photos are remarkable.